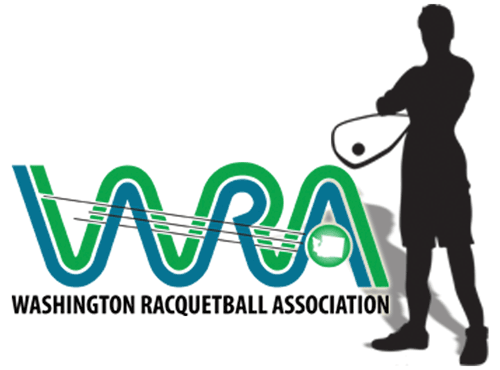 We know how summer fills up, so save the date for the WRA Picnic. It will be July 25, 2015. More information to follow!